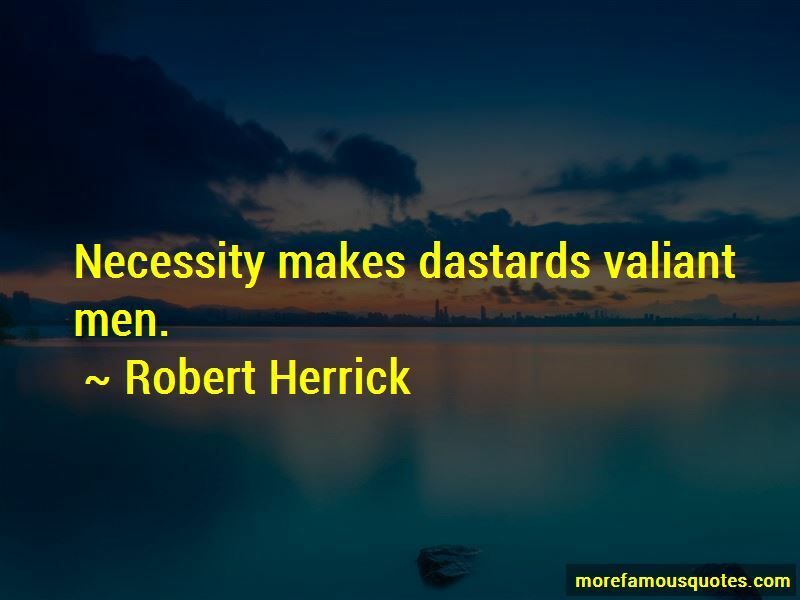 Enjoy the top 106 famous quotes, sayings and quotations by Robert Herrick. 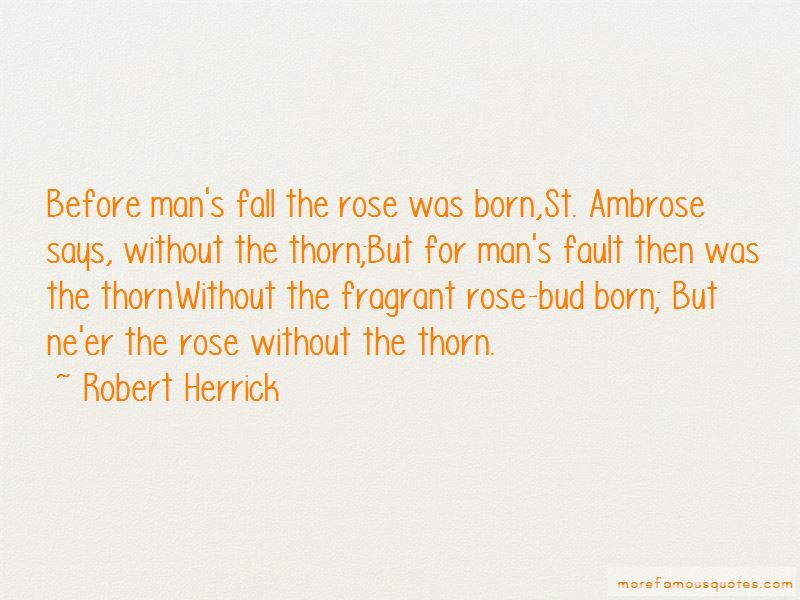 doing it so that one's spirit is secularized in the process; this is worldliness. “Feed him ye must, whose food fills you. Roses at first were white, Till thy co'd not agree, Whether my Sapho's breast, Or they more white sho'd be. Temptations hurt not, though they have accesse; Satan o'ercomes none but by willingnesse. 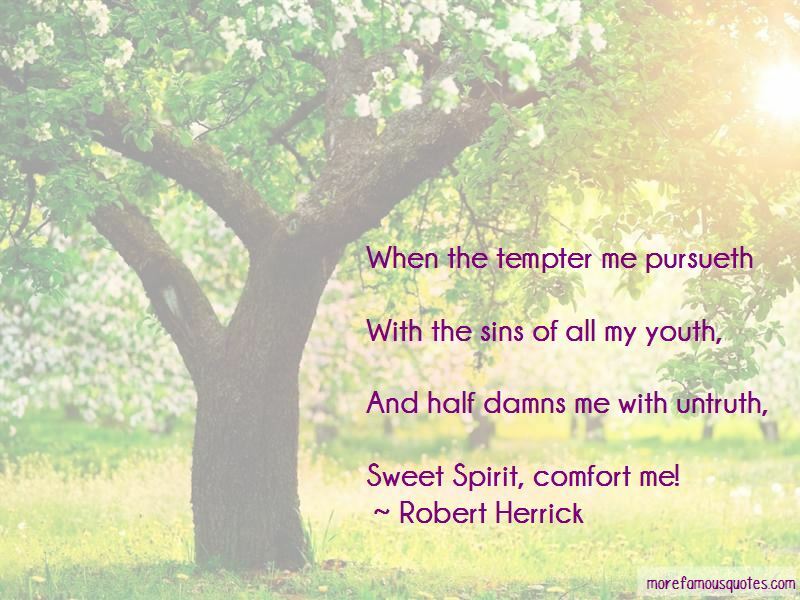 Want to see more pictures of Robert Herrick quotes? 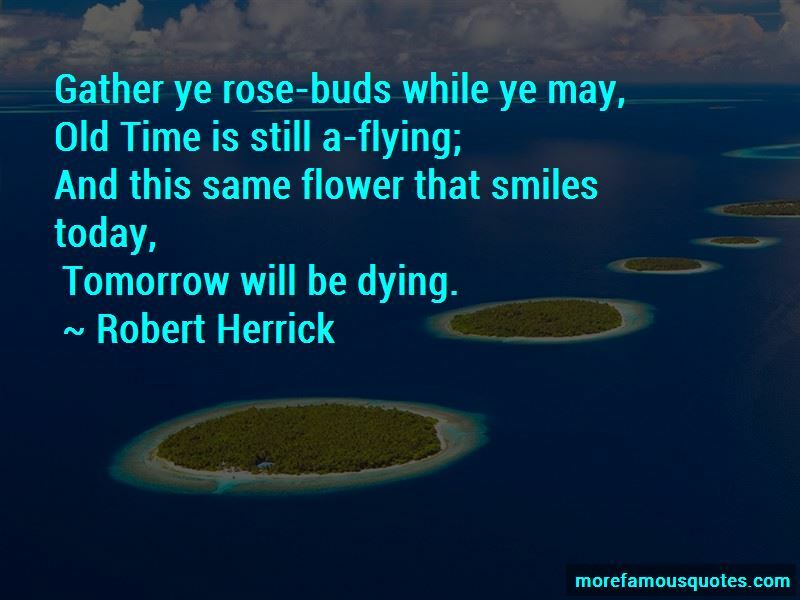 Click on image of Robert Herrick quotes to view full size.